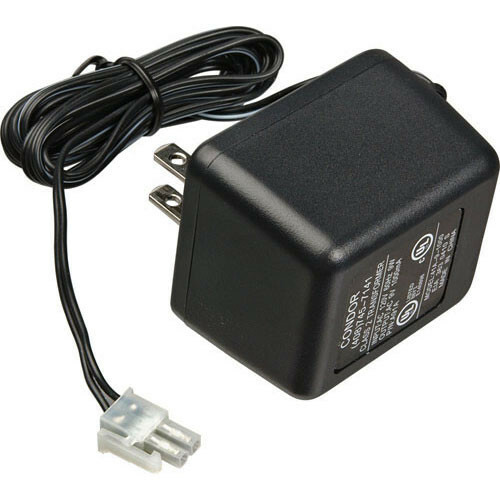 The FSR MAS-PS is a wall power adapter for the Magellen Series Switcher/Scalers. This unit accepts 100-240 VAC @ 50/60 Hz and outputs 5 VDC to the main unit. This device will act as a replacement for the original unit.